This is a HSBC UK Breeze Ride, led by women for women. Ride leaders are called Breeze Champions and are trained as level 1 or level 2 ride leaders by British Cycling. They are all volunteers and hold current first aid certificates. 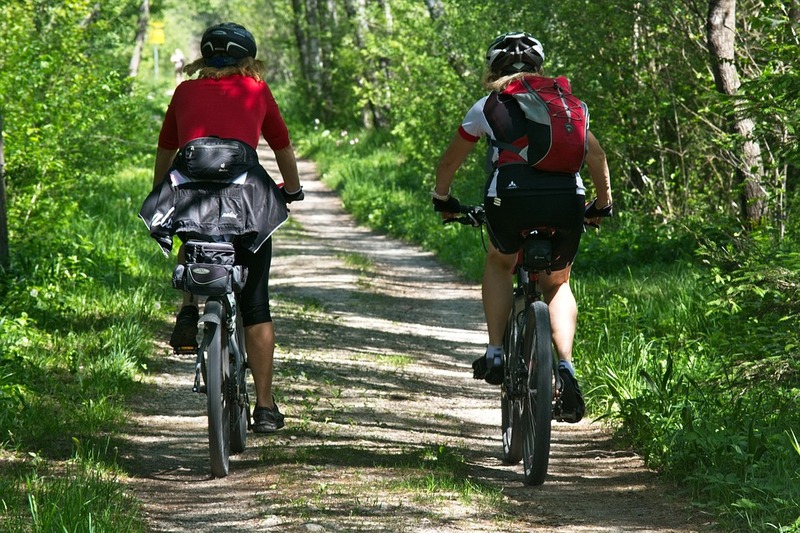 A friendly, leisurely, confidence building , circular ride out through our lovely countryside. An ideal ride for getting back on your bike, or if you just prefer a shorter ride. We will stop at The Grain Store Sudio Cafe, Brenley for refreshments before returning to Macknade. This area is not flat! But don’t let those pesky hills stop you from coming out on your bike and enjoying our beautiful countryside – we cycle as far as we can and then we walk – we are not too posh to push!! Please check your bike over before you leave for the ride eg. brakes, tyres, chain, gears etc.!! Any questions or for further information please contact Fiona on 07414254116. Please note – ride duration times are very approximate – it takes as long as it takes- we do not rush or race! !